The bride is a native of Texas and a graduate of Yale University. The groom is a screenwriter from Georgia. 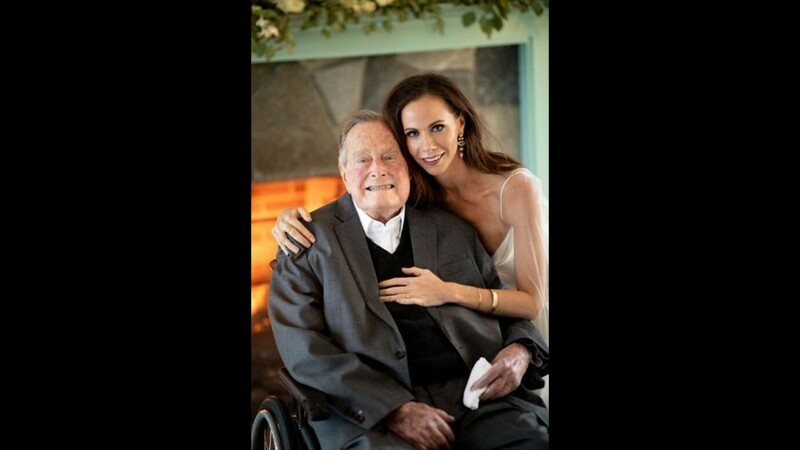 HOUSTON -- Barbara Bush, daughter of former President George W. Bush and First Lady Laura Bush, was married over the weekend a secret ceremony, the family has announced. 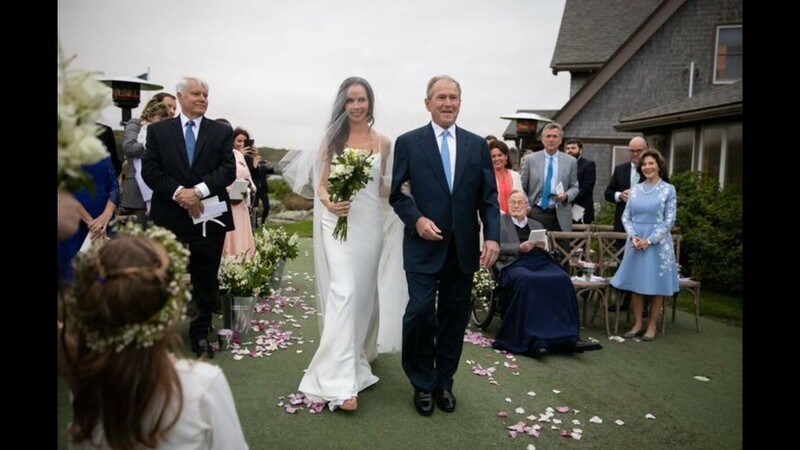 "The couple exchanged vows in a private family ceremony at Walker’s Point in Kennebunkport, Maine, on Sunday," the family stated in a press release. She was married to Craig Louis Coyne, who the family says is a native of Georgia. 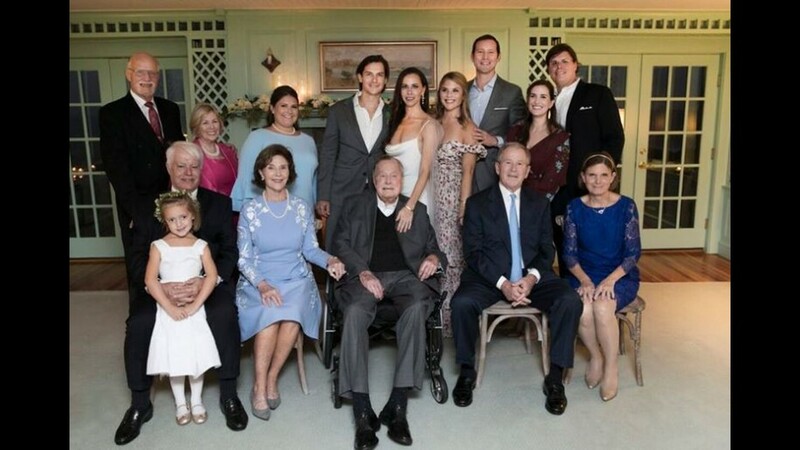 The family says George W. Bush, Laura Bush and George H.W. Bush were in attendance. Sister Jenna Bush and her family were also among the witnesses. 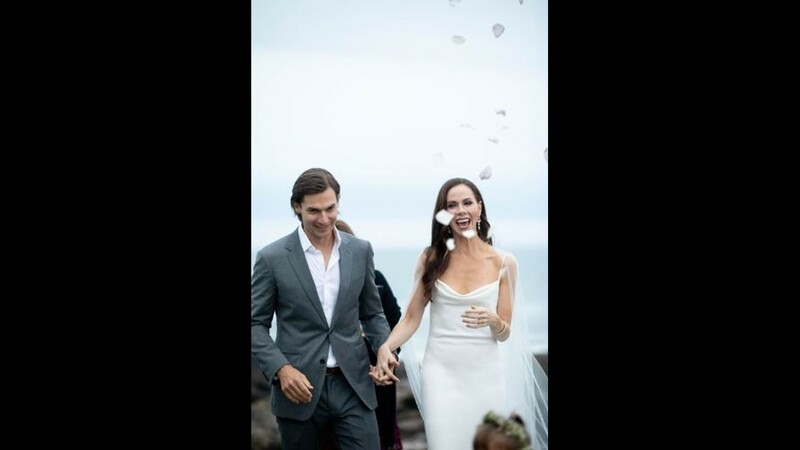 "The bride wore an ivory silk crepe Vera Wang custom gown and was escorted by her father and grandfather. 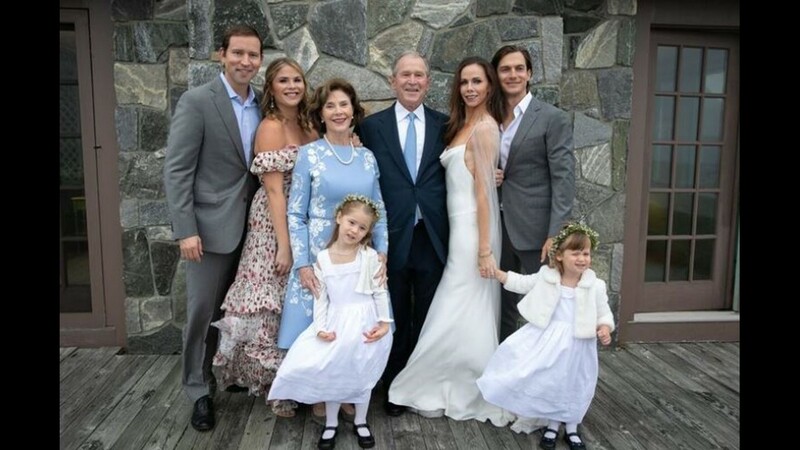 The wedding was officiated by the bride’s aunt, Dorothy Bush Koch," stated the family. Related: Who is Craig Coyne? Barbara is a Texas native and a graduate of Yale University. She is co-founder and Chair of Global Health Corps. The groom is a screenwriter and a graduate of Vanderbilt University. The couple plans to reside in New York City.